The Colts have issued one-year restricted free agent tenders to running back Joseph Addai and safety Melvin Bullitt according to Mike Chappell of the Indianapolis Star. Others who might be issued the one-year tenders include offensive tackle Charlie Johnson, linebacker Clint Session and defensive tackles Dan Muir and Antonio Johnson. 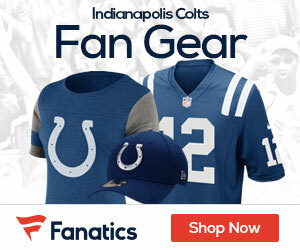 Will the Colts Keep Joseph Addai for Next Season?